"We have no words to describe how wonderful it was to be at your prophetic gathering. There was no way either of us could take notes fast enough to capture the wealth of revelation you brought." 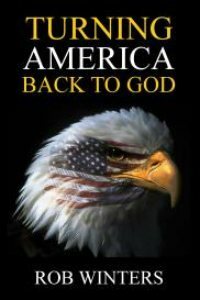 "My life changed in 2006 after a prophecy from Rob Winters. It was dramatic - from darkness to light!" "Your prophecy ministered to us greatly and gave us hope and confirmation where we are going. Thank you." "I am floored to have learned from you things that have illuminated my understanding of what I have said, heard and seen and experienced during my life with Jesus Christ. Thank you! The prophetic word I received on tape from both of you was like a light turned on, crooked paths being made straight, a direct instruction from the Lord, a puzzle put together that I had struggled over and left undone. The prophecy seemed to go past my emotions and connected to a deeper part, my spirit man. I have great hope of the Holy Spirit's guidance and power in my life for all the rest of my life." "My prophetic word was one of the best I've ever heard and received." "I really enjoyed the teaching! The Winters are an anointed and powerful couple." "I cannot thank you enough. It's exactly what I needed." "I received a very inspirational prophetic word. I thank the prophet for unveiling those revelations to me. I would like to attend another prophetic training taught by the Winters." "Every word that Rob Winters has prophesied to me over the years has come to pass." 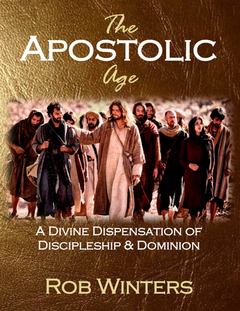 For the past 2000 years, the mandate of the church given to us by the Lord Jesus has been to disciple the nations.� However, approximately 6000 years ago, the Lord entrusted Adam with a more overarching mission - to have dominion in the earth.� The Lord has never retracted the commission He originally gave mankind through Adam.� As a result, we, the Body of Christ, are now awaking to our kingdom mission and realizing that its fulfillment is dependent on us not only raising up disciples, but also equipping and empowering leaders.� Indeed, the righteous revolutionaries catalyzed by the church today are destined to become the reformers and rulers of culture tomorrow.� Our mandate to make disciples of all nations and have dominion in the earth will only be fulfilled when the church is willing to disciple not only priests, but also kings.� Only then will the kingdoms of this world become the kingdoms of our Lord as we as priests and kings rule with Him. 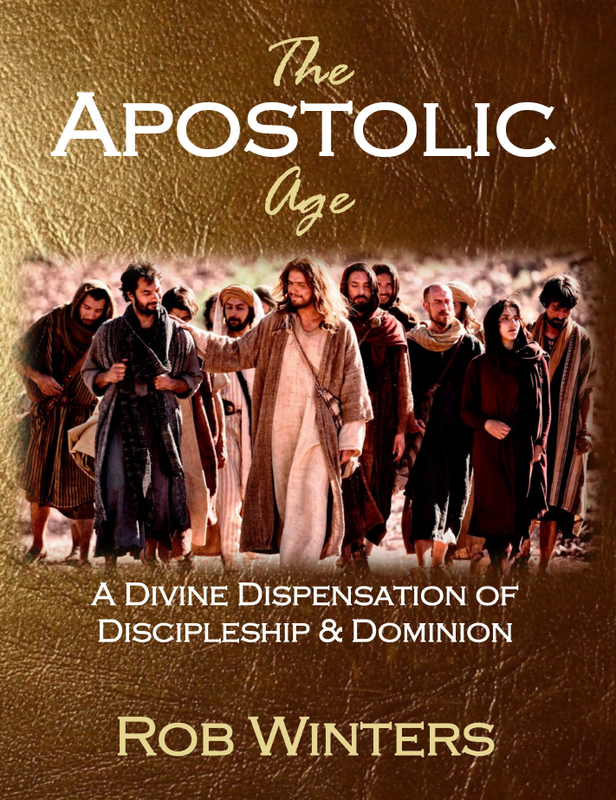 For the past 2000 years, the mandate of the church given to us by the Lord Jesus has been to disciple the nations. However, approximately 6000 years ago, the Lord entrusted Adam with a more overarching mission – to have dominion in the earth. The Lord has never retracted the commission He originally gave mankind through Adam, as the gifts and callings of God are irrevocable. As a result, we, the Body of Christ, are now awaking to our kingdom mission and realizing that its fulfillment is dependent on us not only raising up disciples, but also equipping and empowering leaders. Without a doubt, the future standard-bearers, legislators, presidents, trendsetters, innovators, and gatekeepers of culture throughout the globe must be birthed out of the church. In other words, the righteous revolutionaries catalyzed by the church today are destined to become the reformers and rulers of culture tomorrow. Our mandate to make disciples of all nations and have dominion in the earth will only be fulfilled when the church is willing to disciple not only priests, but also kings. Only then will the kingdoms of this world become the kingdoms of our Lord as we as priests and kings rule with Him (Genesis 1:28, Romans 11:29, Revelation 5:9-10; 11:15). Order Pastor Rob Winters' new book, The Apostolic Age, for only $15.00. A Shemittah Year Mandate - Throw Jezebel Down! 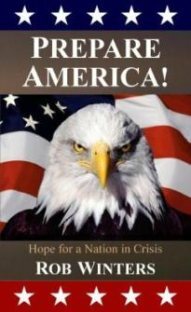 "America's First Nations' Promise of Glory"
"America's Hidden Weapon of Deliverance"
"Your Time Has Now Come!" "An Oasis in a Time of Famine"
"The Ancient of Days is Coming!" "The Emergence of the Kings"
"A Divine Proposition to Reposition"